Jet Center of Dallas, located at Dallas Executive Airport, offers clientele a freshly renovated atmosphere for both relaxation and productivity. Avoid the hustle and bustle of bigger airports and enjoy the Platinum Plus Service at Jet Center of Dallas. Located within ten minutes of Downtown Dallas, Dallas Executive Airport is miles away from long lines and high prices. 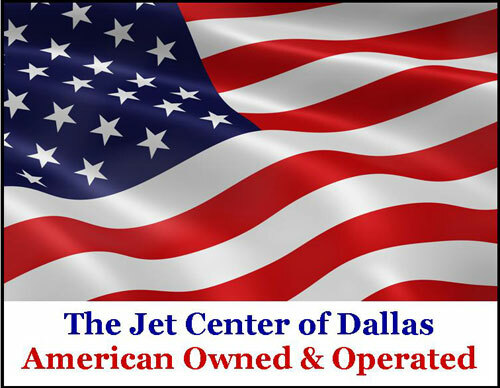 Jet Center of Dallas has 17 hangars to choose from and over 11,000 square feet of luxurious office available for lease. Welcome to The Jet Center of Dallas! Our hours will change starting 03/22/2015. The new hours of operation will be Sunday through Saturday, 0600-2100. We are happy to accommodate anyone after hours, if advance notice is given.